🔖 What is the Average Price in The Arcadia Lite? Here, the chart shows the 85018 average sales price. 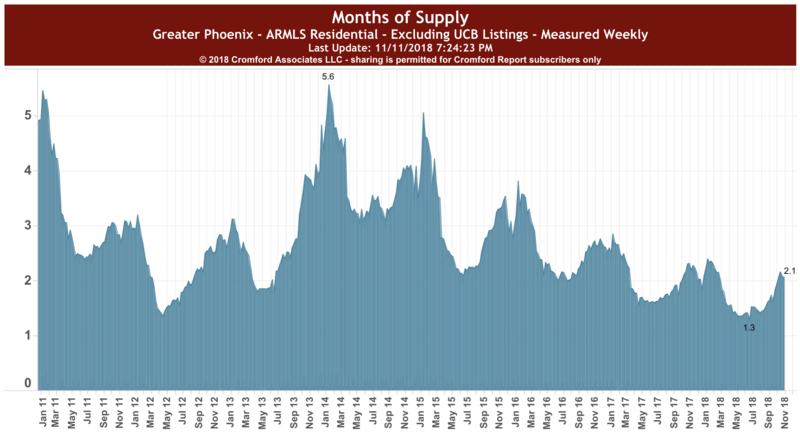 Now, lets see what the Arcadia Lite Real Estate Market Report – November 2018 has to say about supply. 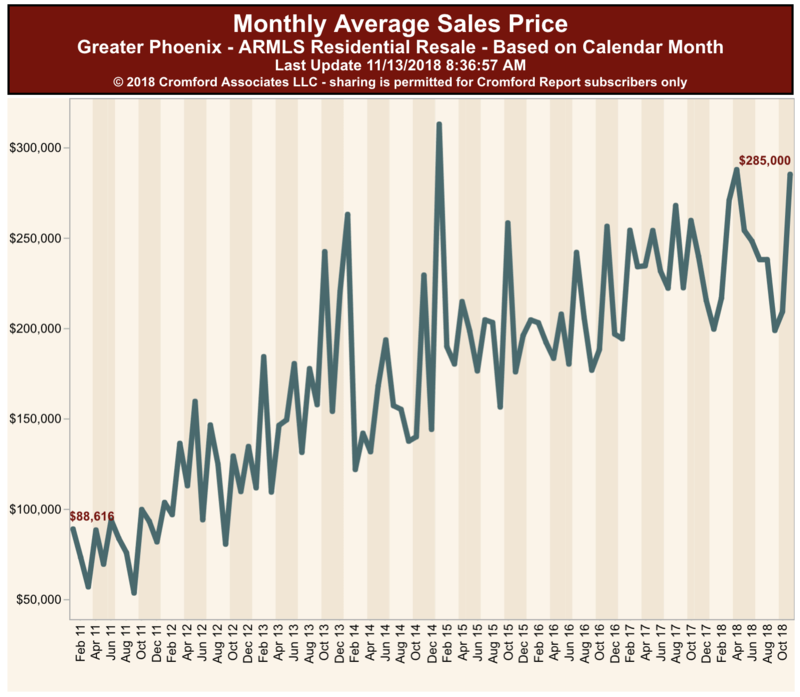 The months supply for the city of Phoenix is displayed in the chart below. As of this date (November 13th, 2018) we have 1.81 months of total supply in Arcadia Lite. 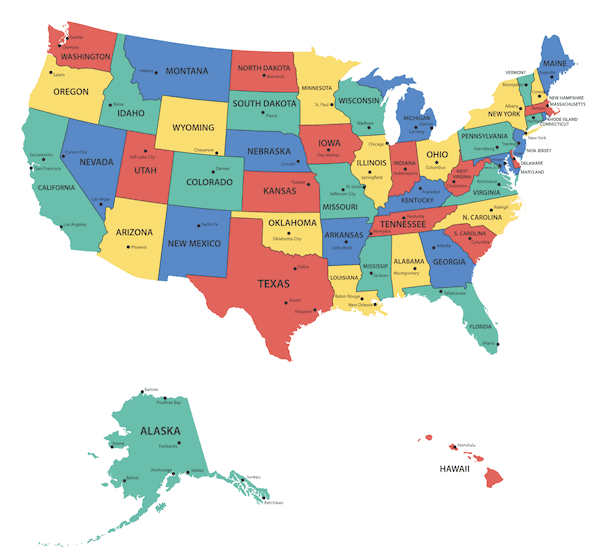 We calculate this by dividing the total active listings by homes under contract plus sold properties in the last 30 days. 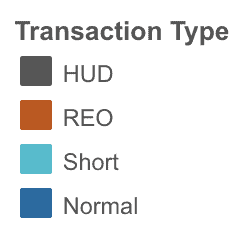 Currently there re 58 active listings in Arcadia Lite. 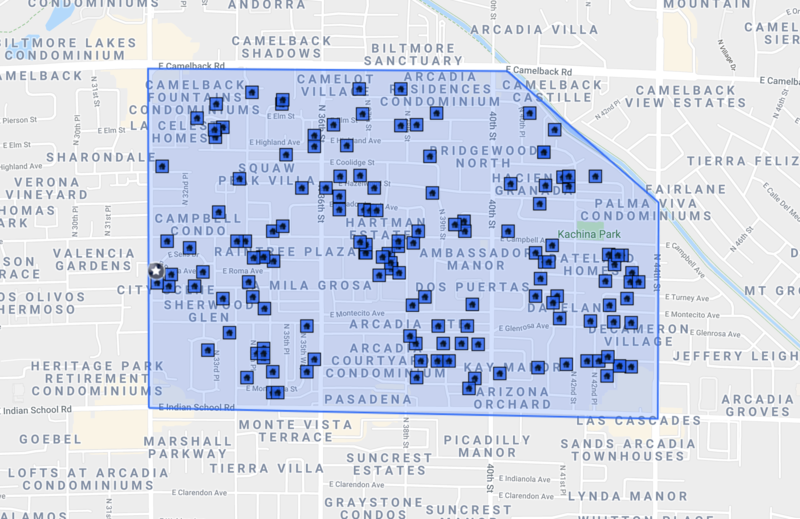 Of those 40 are single family homes, 6 are townhomes, and 12 are condos. 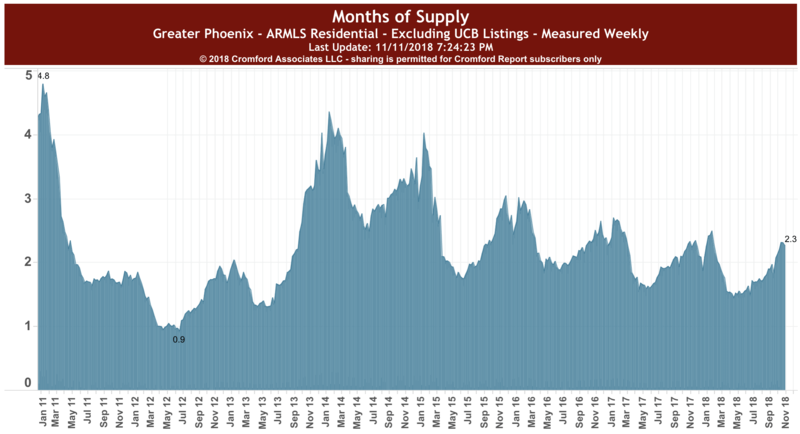 If you look at the September Supply numbers you will see that Phoenix is increased in supply compared to September. Arcadia Lite stands alone though. 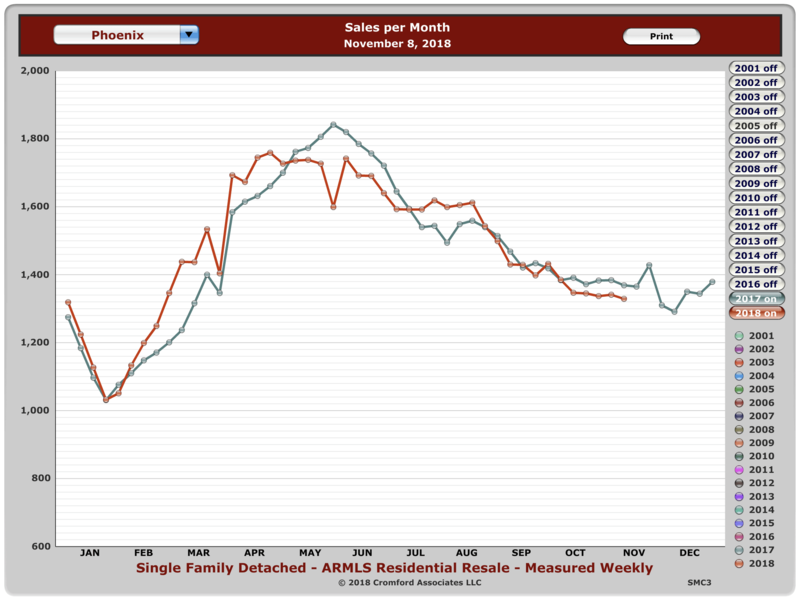 It is becoming even more competitive for buyers to strike a deal in Arcadia Lite today that it was just 2 months ago. 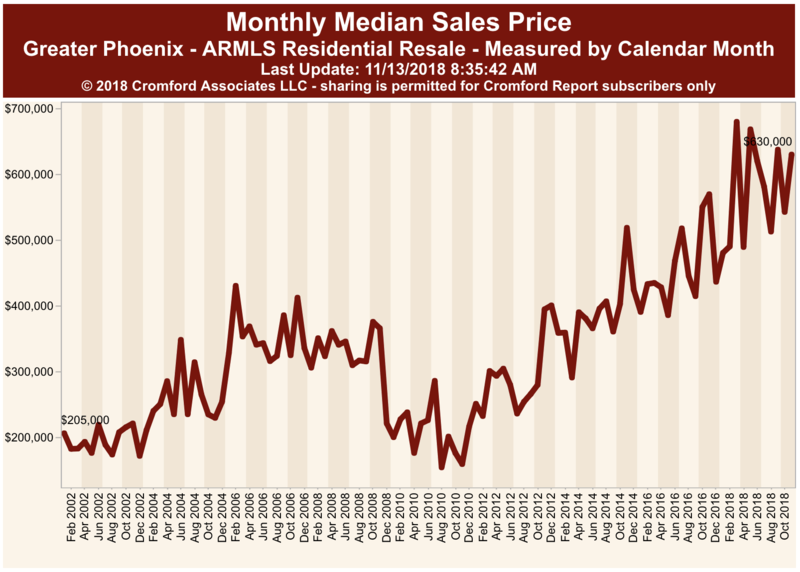 As you can see by the colored ars the Arcadia Lite zip code demonstrates that almost zero distressed sales are occurring in this attractive area. 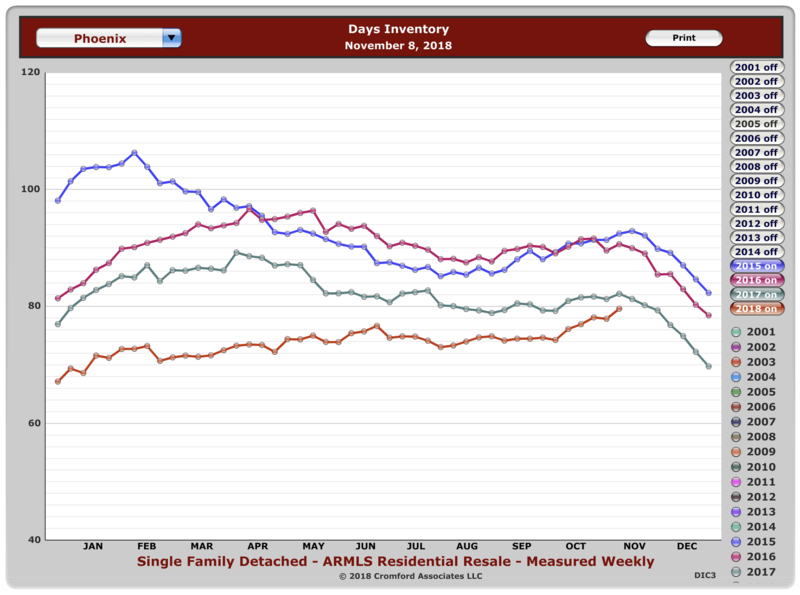 The 5 year average for a single family home to sell in the neighborhood is 92 days. 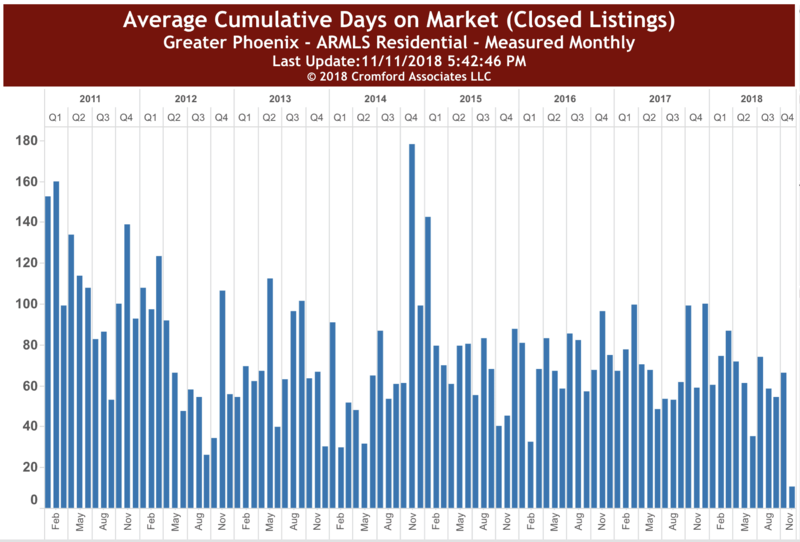 The current 1 year average days on market for a single family home is 80 days, and 64 days for a condo. 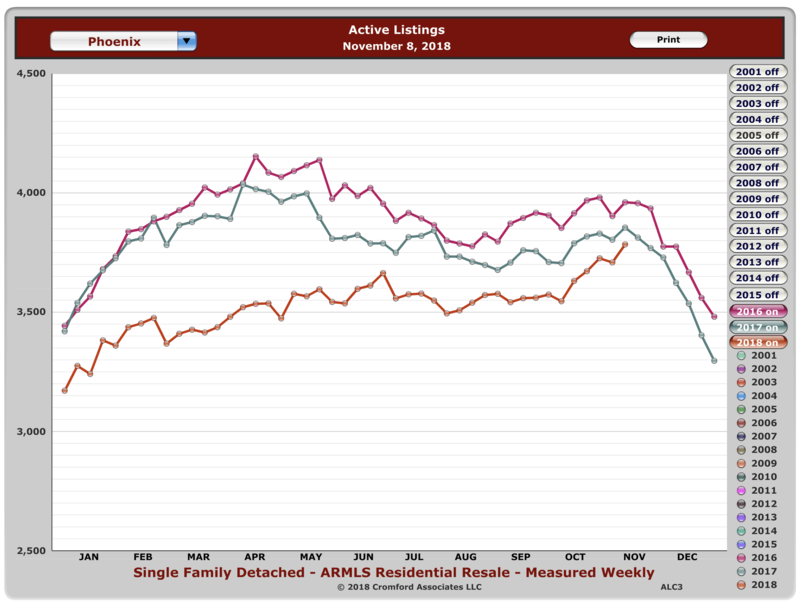 Next up, the active number of listings in Arcadia Lite and the 85018 zip code according to our Arcadia Lite Real Estate Market Report – November 2018. 32% of the homes sold were by 1st-time homebuyers. In September last year, that number was only 29%. 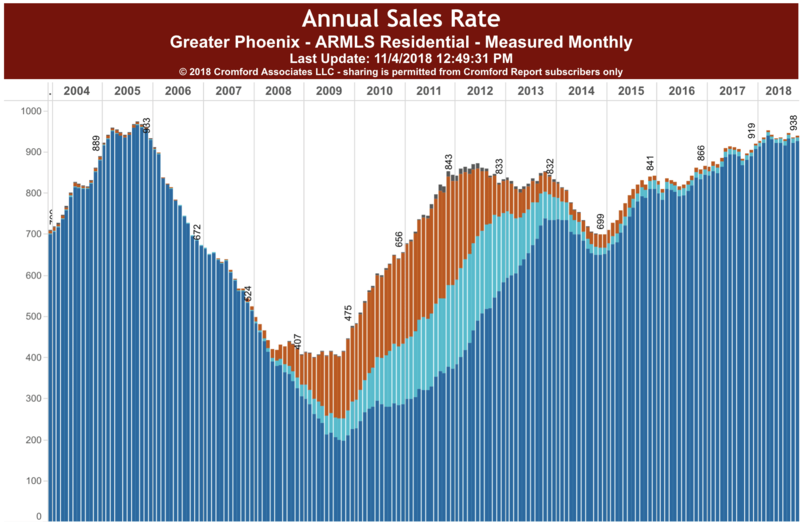 Cash sales made up 21% of all sales compared to 20%a year ago. Realtors® report that interest rates and low inventory are the greatest contributors to effect transactions today. The current median sales price for the 85018 zip code is $630,000. 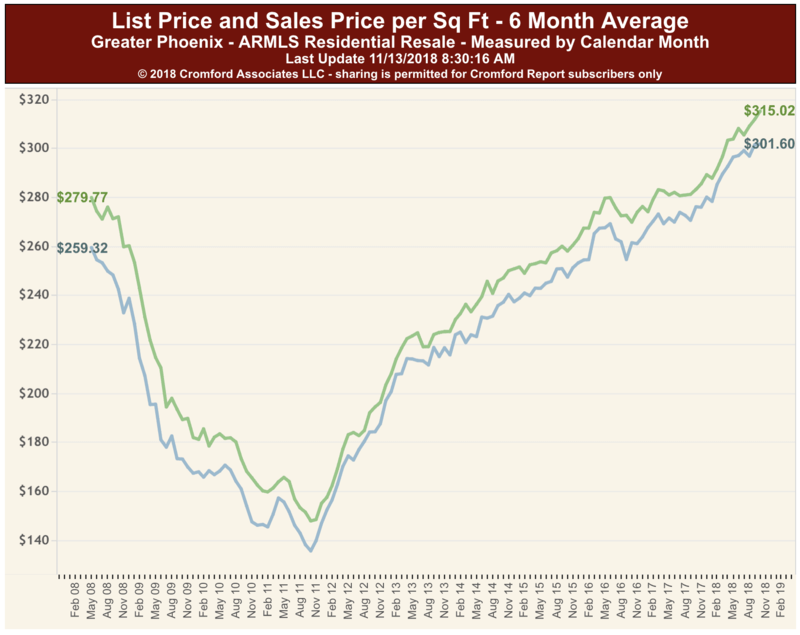 The Arcadia Lite median Sales price is currently standing at $899,000. 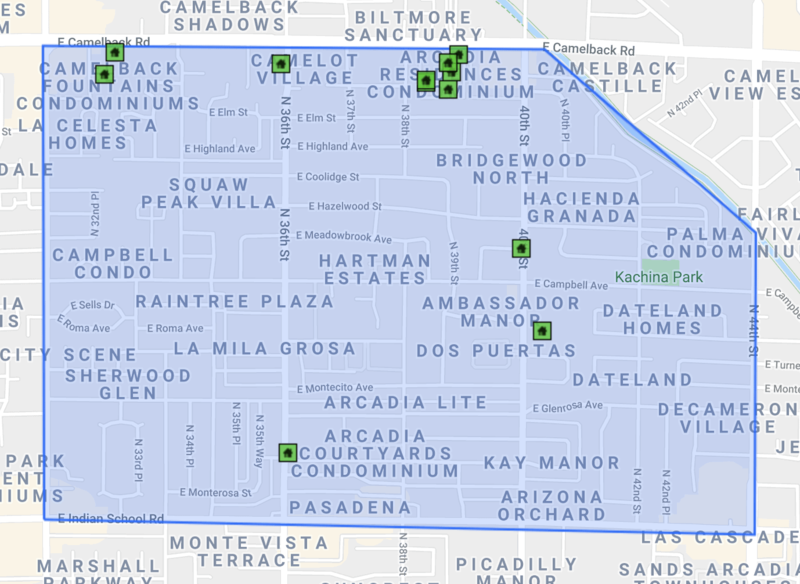 Map displays 12 months sales of single fam homes in Arcadia Lite. The average sales price for a condo in the 85018 zip code is $285,000. 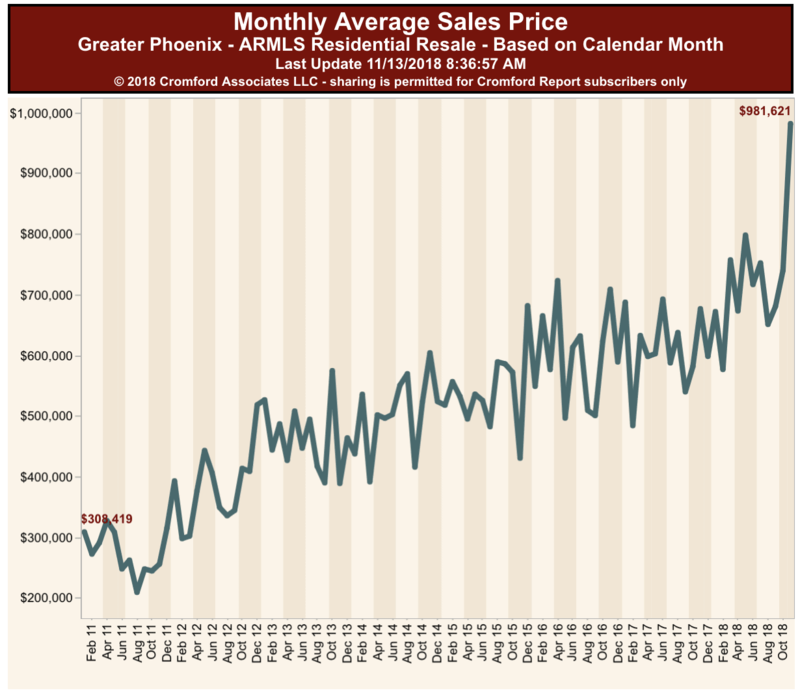 Next, in our Arcadia Lite Real Estate Market Report – November 2018, we look at condo inventory for the area. The Arcadia News is a fun and easy read. Keeps you up to speed on the local stuff. This month I’d like to highlight the Arizona Hiking Shack at 32nd & Thomas. It’s the best. Stop in before your next camping or hiking outing.